Performs more than 1,200 surgical procedures each year. Selected as one of the top 5 facial plastic surgeons on the East Coast (USA). Chosen as one of the 15 most influential plastic surgeons in the world. Recognized by his peers as an expert in the most complex revision surgeries. With special expertise in all aspects of facial plastic surgery, and a particular skill for revision surgery, it’s clear why Dr. Spiegel is one of the most celebrated facial plastic surgeons in the world. If you are seeking the best possible results, or have a uniquely challenging problem, you’ve found the right doctor. Dr. Spiegel has received almost every major award available to Facial Plastic Surgeons including the Honor Award from the Triological Society, the prestigious F. Mark Rafaty Award and the Sir Harold Del Gillies Award from the American Academy of Facial Plastic and Reconstructive Surgery for outstanding contributions to the field, as well as the Honor and Board of Governors Awards from the American Academy of Otolaryngology – Head and Neck Surgery. His creativity is evident in his many surgical innovations and he even holds a United States patent. Dr. Spiegel’s patients rave about his compassionate, friendly, and confident manner. Everyone feels comfortable speaking with Dr. Spiegel. His sincere desire to help you look and feel your best is evident. Dr. Spiegel received his undergraduate and medical degrees from the University of Michigan where he served as president of the Alpha Omega Alpha medical honor society and was chosen as the medical school commencement speaker at his graduation. He completed his internship in General Surgery, followed by residency in Otolaryngology – Head and Neck Surgery at the University of California, San Francisco. His advanced training in Facial Plastic and Reconstructive Surgery, and Microsurgery, was done through Harvard Medical School. Dr. Spiegel is a Full Professor and the Chief of Facial Plastic and Reconstructive Surgery at the Boston University School of Medicine. 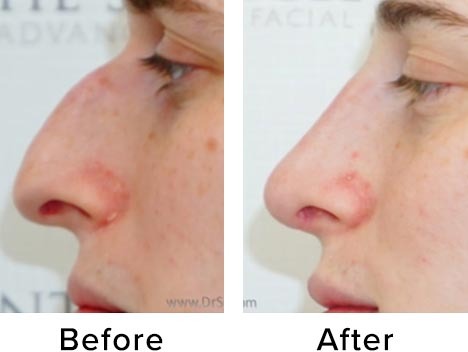 With dozens of award winning research projects, scientific papers, articles, and book chapters, Dr. Spiegel continues to innovate and advance the field of facial plastic surgery. His work has resulted in interviews in the Wall Street Journal, New York Times, Glamour, W magazine, the LA Times, Forbes, the Boston Globe, and countless other Publications, and he is a highly sought after lecturer by medical societies world wide. More than 16 years in facial aesthetics. Dr. Onir (pronounced “Oh-near”) has years of experience in facial aesthetics and treats some of the most recognizable and famous faces. Dr. Onir started her career in oral health, earning doctorate degrees from both New York University and Boston University. She has been the recipient of numerous awards for her cutting-edge medical research as well as her technical skills in dentistry. After a decade in practice, Dr. Onir focused on her passion for facial aesthetics. She has combined Dr. Spiegel’s innovative methods with her own careful eye for detail and gentle technique to provide outstanding results with BotoxTM, DysportTM, XeominTM, Restylane LTM, LyftTM, DefyneTM and RefyneTM, Juvederm UltraTM, and Ultra PlusTM, VolumaTM, VolbellaTM, RadiesseTM, SculptraTM, VersaTM, KybellaTM, and other facial injectables. People rave about Dr. Onir’s enthusiasm and beauty insights. 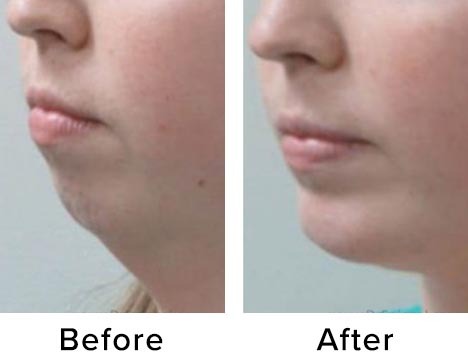 Don’t be surprised if you find another doctor shadowing her, as medical professionals seek our Dr. Onir to learn the most contemporary and advanced methods for office based facial aesthetics treatments. 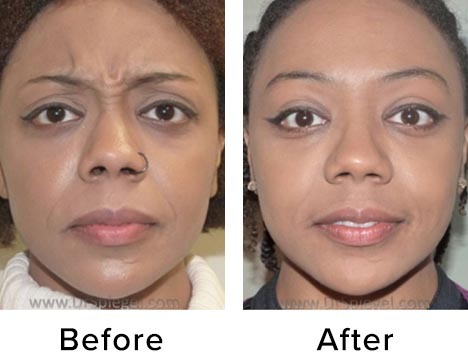 She is a practitioner of The Spiegel System for facial injectables, providing naturally beautiful results. 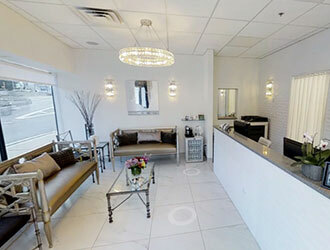 Dr. Onir is passionate about aesthetics and focuses on your safety, comfort and satisfaction. Clients from Los Angeles, New York and Miami routinely plan their social calendars around trips to Boston to see her. 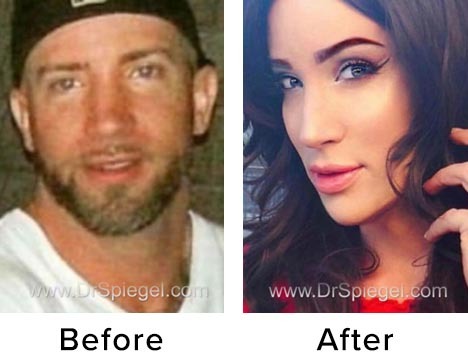 (She even does Dr. Spiegel’s treatments!) When you are with Dr. Onir, you can relax. You are in the best of hands.